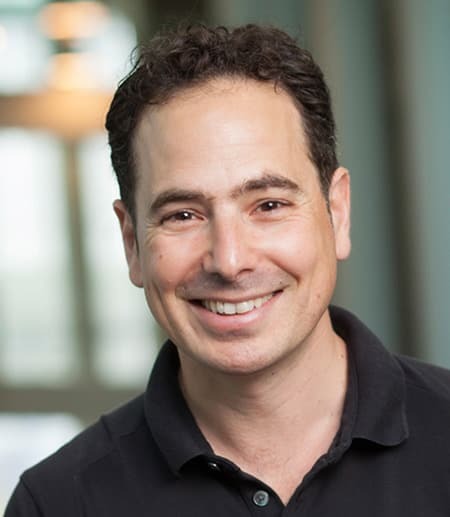 Like all researchers, Itai Cohen, associate professor of physics, has a lot of questions. But unlike many, his questions make big, topical leaps. From fruit flies to mosh pits, from origami to cartilage—Cohen dreams of preventing stampedes in Mecca, understanding the complex neuromechanics of fruit fly flight, and making self-folding robots from a single sheet of atoms. How can all this happen in one lab? Well, the answer is: it doesn’t. To continue reading this article from Cornell Research, click here.